Apple has released a dedicated website containing a full list of 2016 (and a few 2017) cars that will support its CarPlay automotive software. 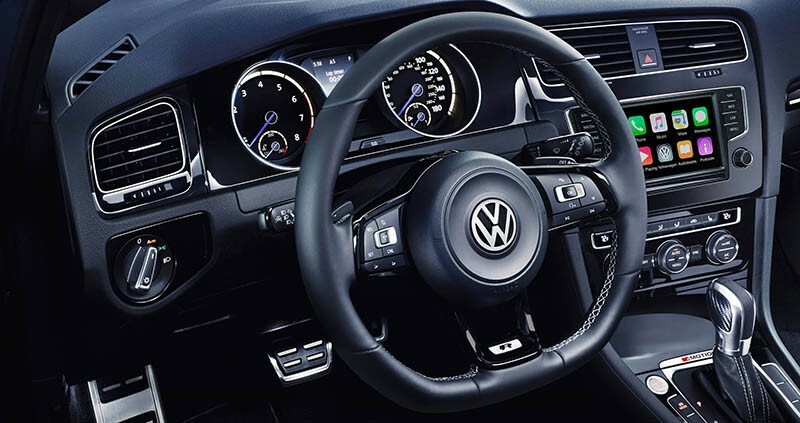 The listed vehicles are from 21 brands including Ferrari, Honda, and Volkswagen. 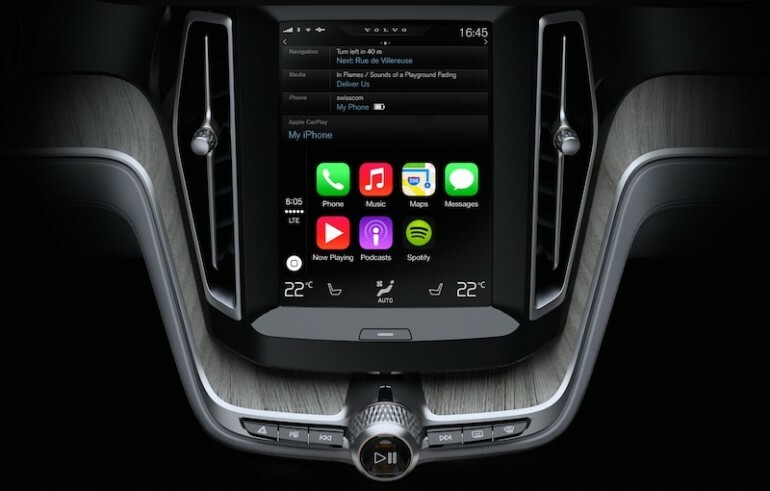 Older vehicles can also be retrofitted with audio systems that support CarPlay. According to Apple’s website, however, some of these models may not be available in all areas. CarPlay was introduced by Apple two years ago and allows users to plug their iPhones into the car; providing them a safer way to use their devices while driving by allowing users control their smartphones from the cars’ central display. CarPlay is receiving new features in the iOS 9.3 update, which has just seen the developer preview go live. One of these features is the new “Nearby” option in Apple Maps that can be used to search for friends while driving.